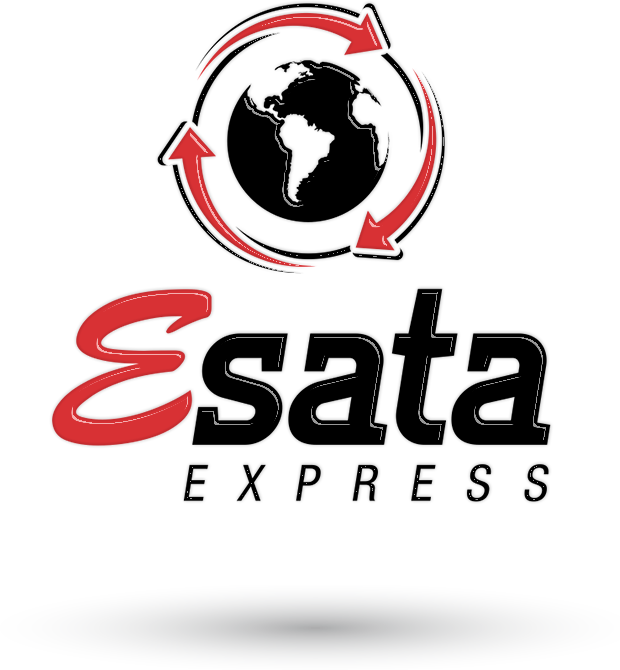 Esata Express has been in the marketplace since 1996. We are ready on call for the shipment of goods with unequalled promptness, quality, safety and agility. You select the destination and we deliver your goods without you having to leave your home. After all, your satisfaction is our goal. 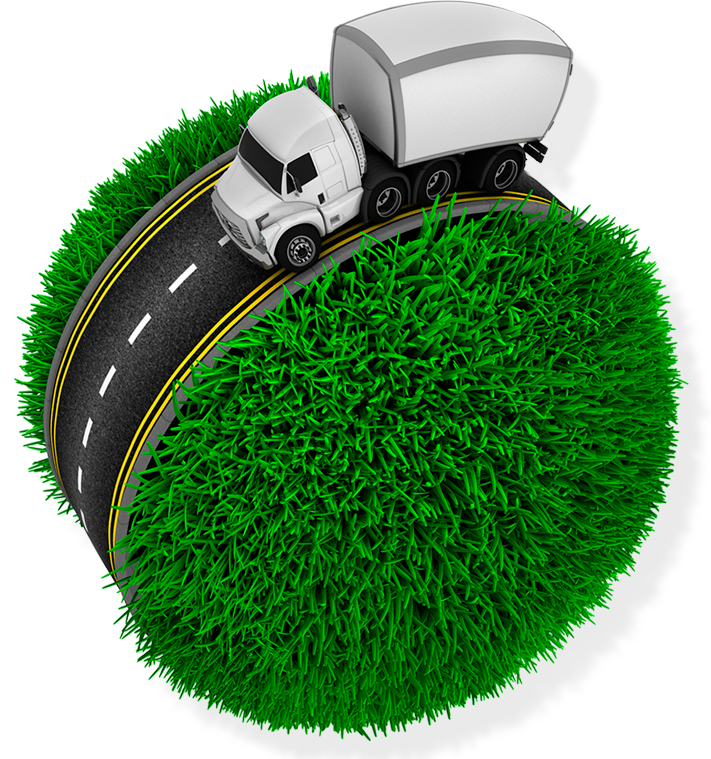 A partner of companies that are benchmarks in their segments, Esata offers efficient logistics solutions for air and road transportation. By adopting a flexible, excellence-geared, strict and quality-focused standard, we have gained the confidence of the marketplace. Distribution, collection, and shipment of goods or orders. Smaller lead times, which adds to advantages. Safety and quality during shipment. Temperature control (cooled or frozen cargo). Conservation of qualities essential for products. Company authorized by all agencies with jurisdiction on the shipment of “Hazardous and Special” cargo. On-board keyboard and panic button. Electric and mechanical diesel lockout. Internal temperature sensor in the refrigerator trailer. Door lock for the refrigerator trailer. Light, medium and large sized (heavy) vehicles. Real-time location systems — from departure to arrival. Drivers specially trained to ship cargo. 24X7 tracking and monitoring, with vehicle position updating. Learn about all the advantages if hiring Esata Express’ delivery services. Structure ready for all needs. Management system focused on customers’ requests. Operational team trained to respond with speed and quality. Partnership and transparency wit customers, suppliers and employees. Diversified and adequate transportation solutions. Representatives located in strategic points throughout all Brazilian states. Packaging in sealed, numbered and customized packing bags.